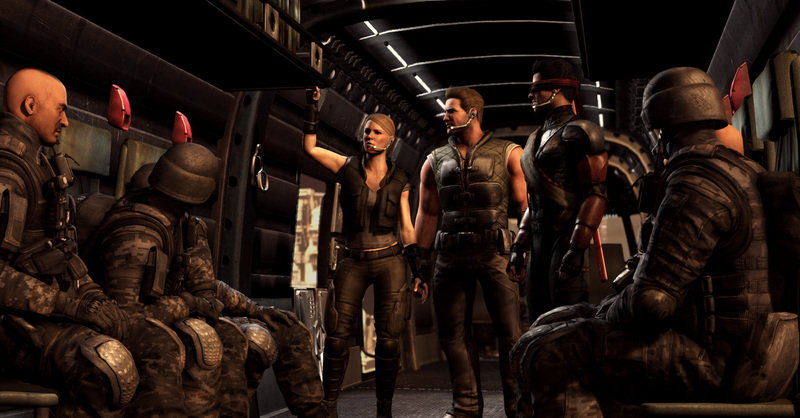 Ed Boon, legendary creator of Mortal Kombat, might have left some clues about a new MK game. With Injustice 2 being seemingly done, Boon’s team NetherRealm might be setting sights on their popular franchise, following the success they had on 2015’s Mortal Kombat X. Boon had started teasing about what possibly would be the next Mortal Kombat game over at Twitter. He is currently substituting the letter K to C’s as much as he can, even when replying to other people. We all know this is a trademark of Mortal Kombat, which has been done for quite a long time now whenever they are doing some press releases or whatever. Doing this when E3 is so close, might be an indicator of something brewing. What do you guys think? Will there be an announcement of what might possibly be Mortal Kombat XI on this year’s E3?